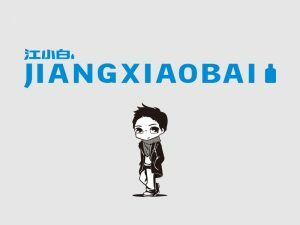 The highlight of the logo of JIANGXIAOBAI is inspired by the literal meaning of “XIAOBAI” in China’s pop culture. This logo represents the figure of rookie, which means a confident but modest life attitude among the young generation. The logo sends out an implication that a person always has the right to chase for meaningful life even he/she is a rookie in the complicated society. Blue and white compose JIANGXIAOBAI’s unique bi-color trademark, blue for hope and dream, white for pure, elegant and bright. 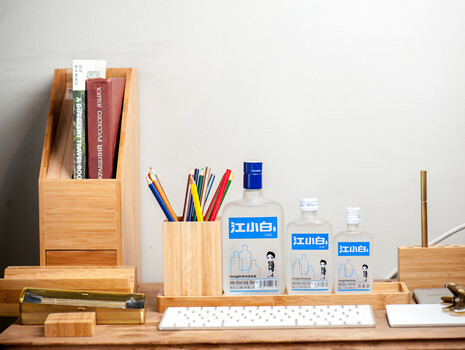 JIANGXIAOBAI hopes to build a relaxed atmosphere for drinking through effective color combination. 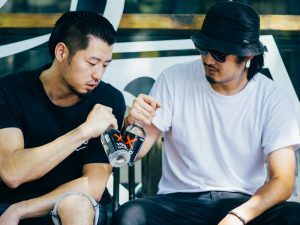 The cartoon figure image of JIANGXIAOBAI is a big boy with black framed glasses and checkered scarf, a very common figure among the thousands of young people. This is a figure which can easily recall the image that many people used to be. 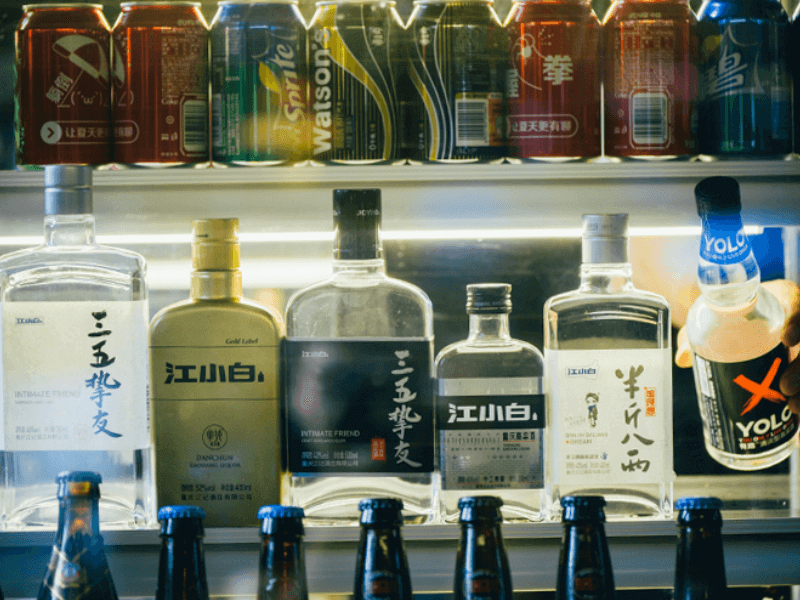 JIANGXIAOBAI considers that Baijiu (Chinese liquor) is much more a liquid to get people consoled physically, and it also should be a kind of connection for affection. We keep on strengthening the personalized symbol among the youth people, as a result, it has become a cultural identity with strong personality. 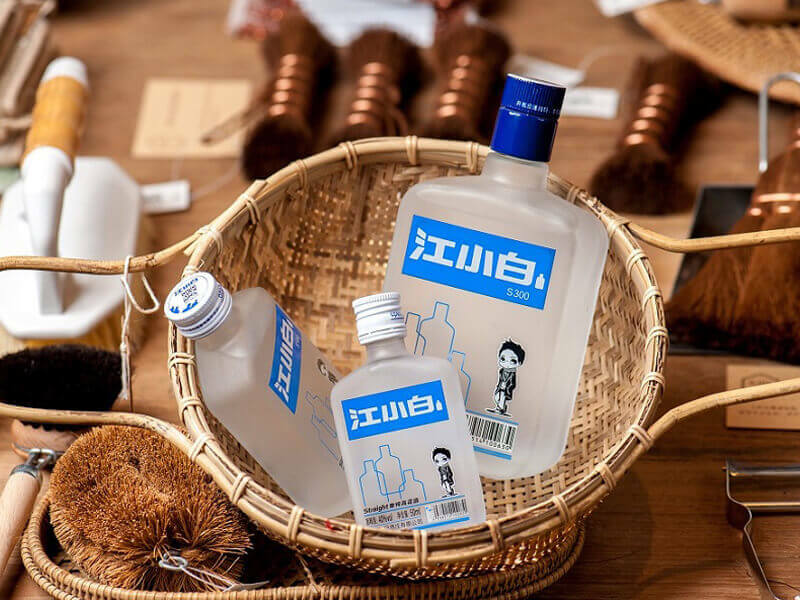 JIANGXIAOBAI takes the design style of minimalism aesthetics for its package, and there is no traditional delicate and complicated package for its pillar product, and it only uses a blue & white paper cover for the bottle printed with the famous emotion-motivated quotation. 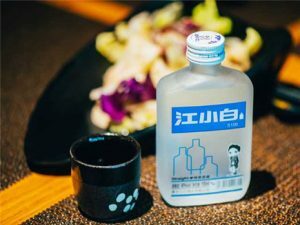 This modest-looking bottle is the very vessel which contains the precious liquor inheriting the wisdom and craftsmanship of many generations, Chongqing Gaoliang (Chinese name for sorghum) Liquor. 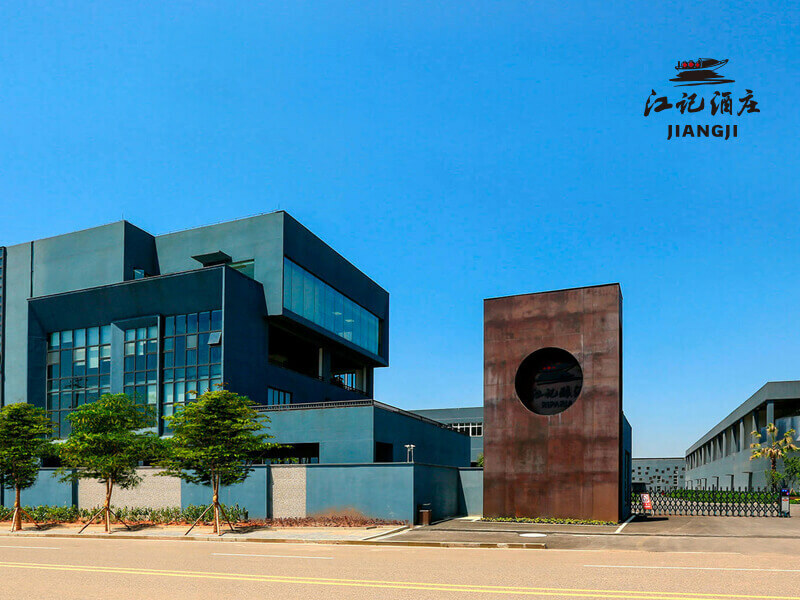 JIANGXIAOBAI is making its utmost efforts to reach a simple purpose, which is to let the consumers to get a kind of emotional comfort and amusement in a relaxed atmosphere when they are enjoying our products.